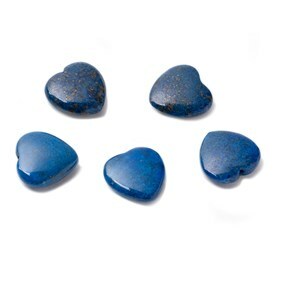 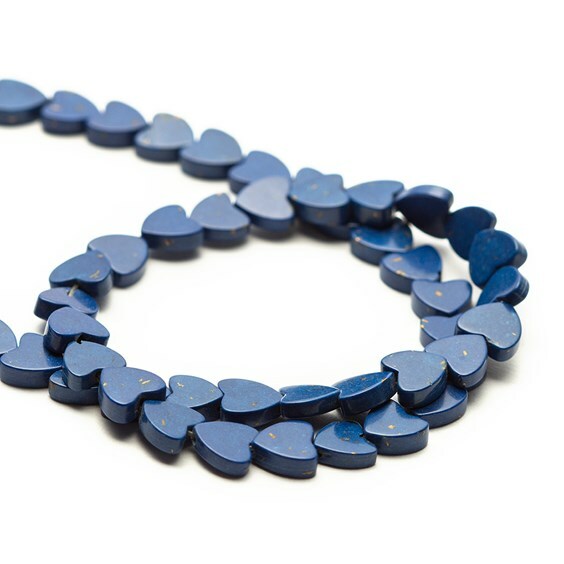 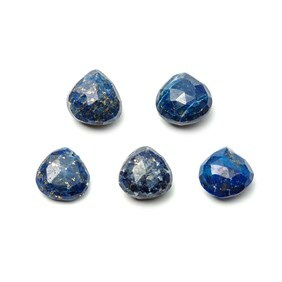 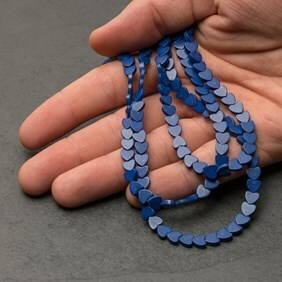 These stunning lapis lazuli heart shape beads are a gorgeous rich blue colour flecked with pretty, golden pyrite which shimmers like stars. 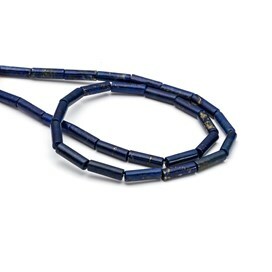 A 40cm strand of 5mm beads contains approximately 80 beads. 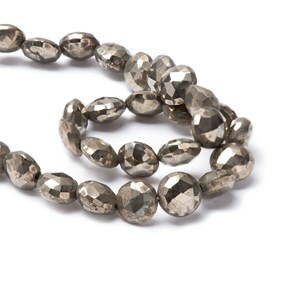 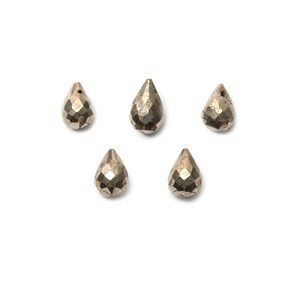 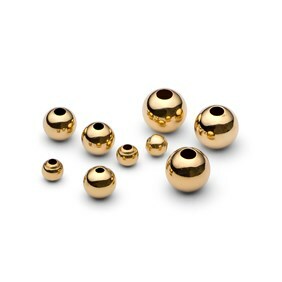 Save up to 22% when buying them as a strand compared to a pack of ten!